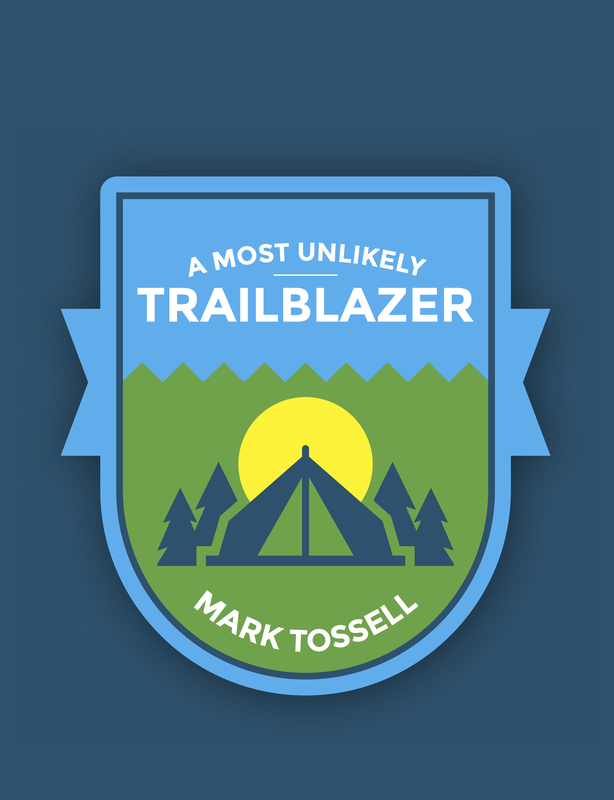 I am always looking for ways to inspire Mark Tossell. Perhaps those sayings that have inspired me might also inspire you. Enjoy! Next From unemployed and depressed to partner and CIO in 18 months — how? Very great list of quotes, Mark! I found many of them to be inspirational to me and hope to compile a similar list sometime for my own blog. This one rang very true to me: “The price of discipline is always less than the pain of regret.” Time for more discipline, I’d say! I was travelling. I stopped to read all these quotes. I want them to sing inside my soul. This is a good blog for me. Thanks for quenching my thirst for inspiration.